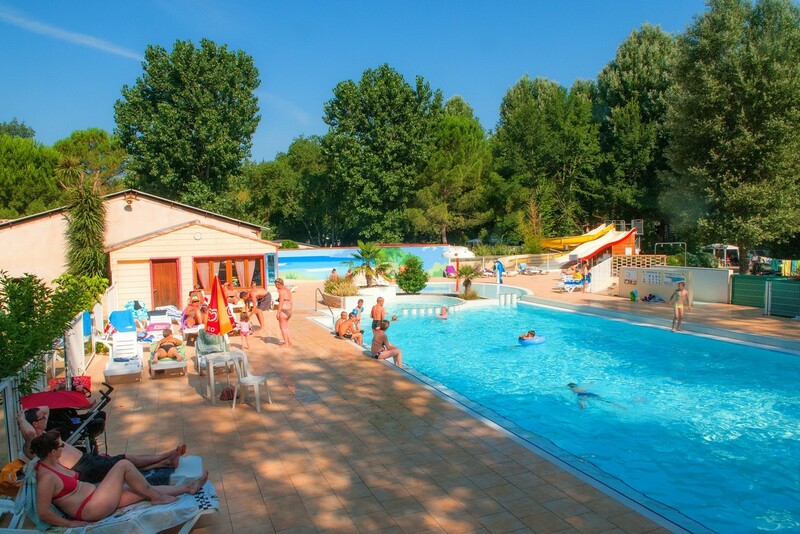 This holiday village is situated at the gates of the Cévennes National Park, bordered by the Gardon d'Anduze River; it has everything if you enjoy the simple pleasures in life. 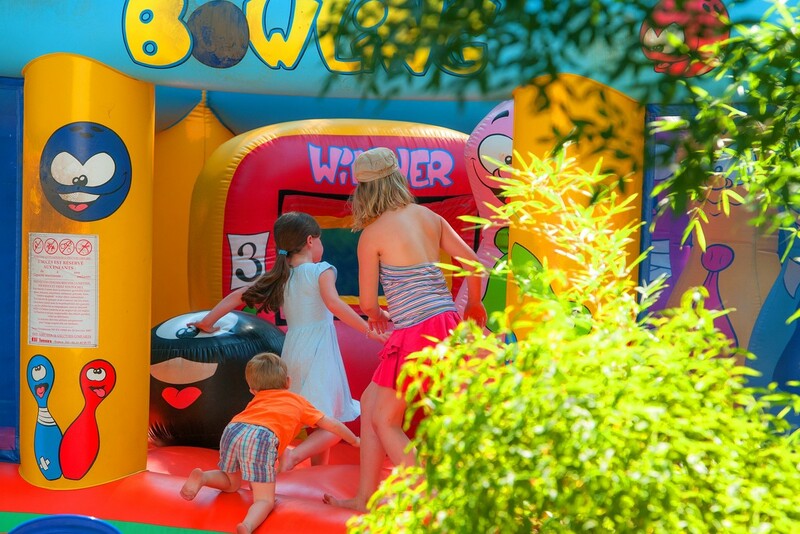 Summer activities, sports, games, mini-Olympics and fun entertainment are all available. 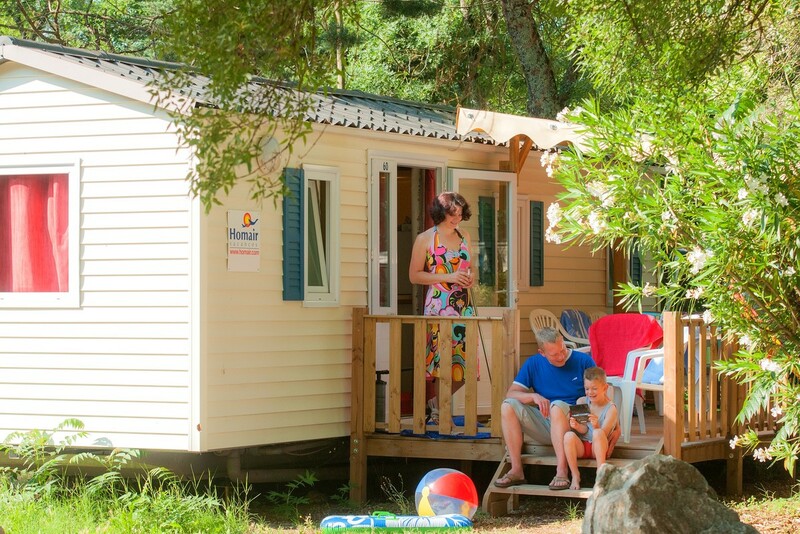 Enjoy a breath of fresh air with the family in a 100 percent natural setting. Football, volleyball, basketball, mini golf, tennis, ..